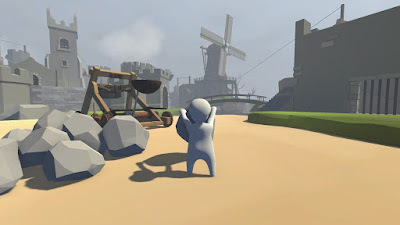 505 Games announced that Human Fall Flat is Coming to Mobile. No Brakes Games Human Fall Flat is famous game on PC platforms before finally hitting consoles later on. Human Fall Flat will be optimized for touch screen gameplay and team wants to ensure the experience is as intuitive as other platforms when playing on touchscreen. There is no price mentioned right now either but you can safely assume a premium release that is much cheaper than the other console versions. There is a no exact time when it will be launched for mobile or iPad.Keep connect with us for more updates like this and follow us on social media.